You’ve got 24 hours to kill and a blank itinerary for the rest of the day. What next? You whip out your phone, desperate to find somewhere to go or something to do which piques your interest. However, you realise there’s way too much information on the Internet that perhaps it may be easier to settle for some beer in the pub and a stroll along the streets. Well, fret not and read along as we share with you our top 5 picks of Melbourne must-dos when you've only got 24 hours. Ask any Melburnian how they would commonly start their day, and you would probably hear the word ‘coffee’. Melbourne is dubbed the world’s coffee capital city for a reason and it certainly lives up to its name. Check out Little Rogue for one of the best green tea latte you will ever try and some of the best coffee at Seven Seeds, Higher Ground Melbourne and Market Lane Coffee! 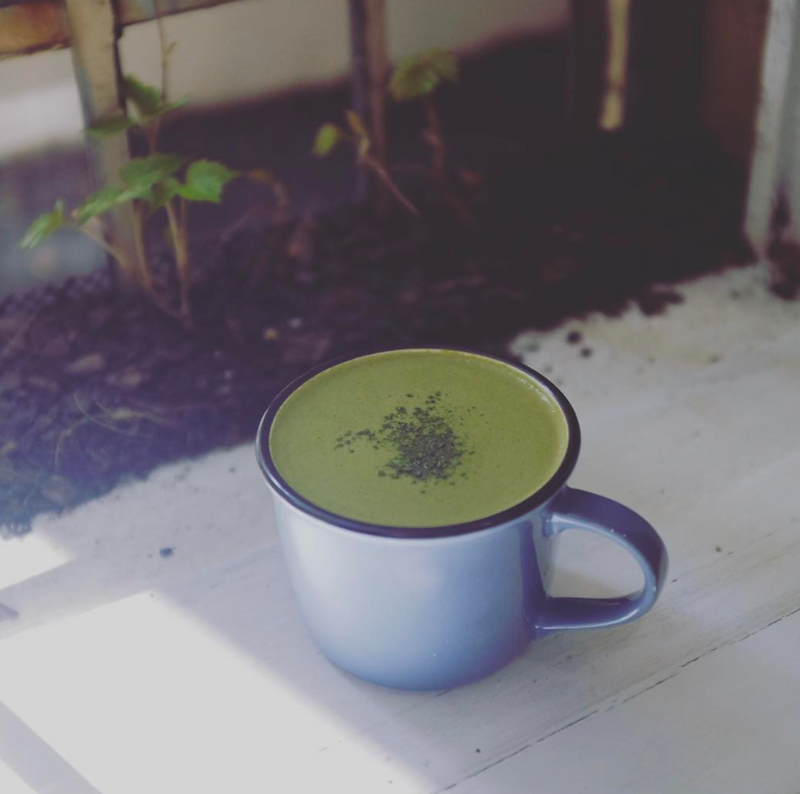 ‍ Little Rogue's creamy matcha latte - a must try! With your coffee cup in hand, it’s now time to explore the city! The iconic Flinders Street Station is a hard one to miss with its golden cream and red brick structure that was built between 1905 and 1910. A public architecture on a magnificent scale – Flinders Street Station goes beyond a transit hub and remains the symbol of Melbourne city. Take a stroll along the Yarra River or board one of the many Melbourne River Cruises that offer a selection of cruises to choose from. It’s a great way to learn more about Melbourne and discover the city! 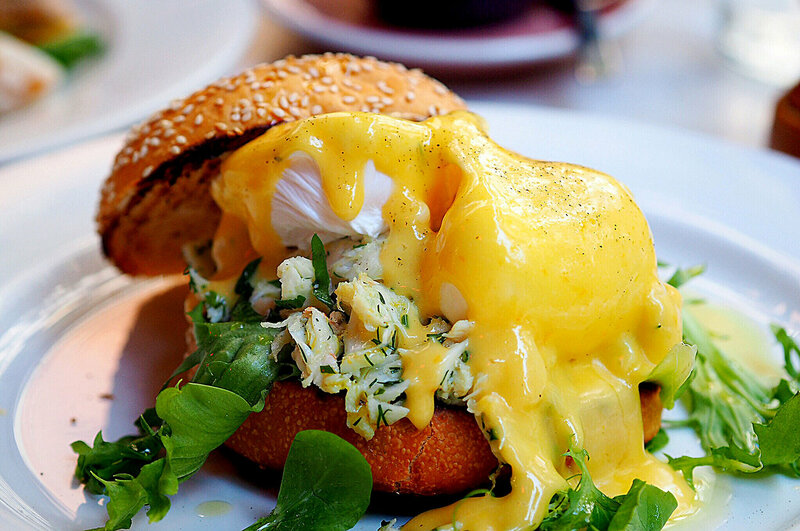 Your Melbourne experience is never made complete without a delightful brunch. There is an abundance of brunch hotspots that offer sumptuous meals and desserts. The Shrine of Remembrance is Victoria’s war memorial which is conveniently located only a short tram ride from Flinders Street Station. You’ll be able to take beautiful pictures of the city skyline and the eternal flame. Anticipate the contrast of modern skyscrapers, calm waters and quirky looking pylons all in one picture - definitely a picturesque sight! Just a couple of hours left and you may be thinking...what else is there to do? Wrap up the day by visiting the Queen Victoria Winter Night Market held every Wednesday night, 5-10pm until August 30. Expect a spectacular line-up of food, performances and live entertainment! Goodbyes are never easy. Especially when it's saying goodbye to one of the best cities in the world (call me bias, but it's true!). You may only have 24 hours this time (which really isn't enough to explore this beautiful place), so why not click here to check out some amazing spots in Melbourne for a weekend getaway! We look forward to having you back in Melbourne!